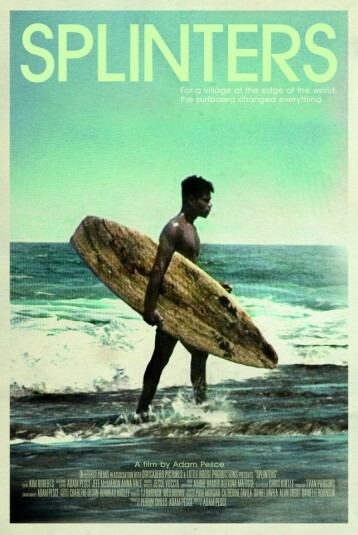 Splinters is the first feature-length documentary film about the evolution of indigenous surfing in the developing nation of Papua New Guinea. In the 1980s an intrepid Australian pilot left behind a surfboard in the seaside village of Vanimo. Twenty years on, surfing is not only a pillar of village life but also a means to prestige. With no access to economic or educational advancement, let alone running water and power, village life is hermetic. A spot on the Papua New Guinea national surfing team is the way to see the wider world; the only way.